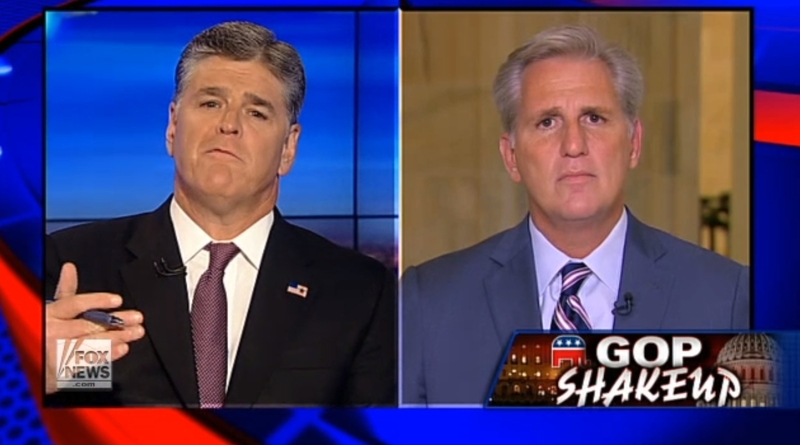 Rep. McCarthy Admits Benghazi Investigation is a Scam, What Happens Next? One of the talents that Washington politicians must learn is to identify the things that everybody knows, yet nobody is willing to admit to, and to find effective ways of skirting the truth. This skill allows politicians to talk about activities where the truth would be scandalous, if not illegal, and a simple careless statement has the potential to create political waves (ex. admitting that there is a connection between campaign donations and public policy results). In short, he is admitting that he, and the other Republicans on the Benghazi select committee, decided to initiate their investigation into the Benghazi attacks for the specific purpose of smearing Hillary Clinton before the 2016 election. They were not trying to investigate the attack with an honest desire to figure out what went wrong, but rather to coopt federal dollars and the authority of the Congress for private political purposes. While anybody with a functioning brain and an internet connection not hard-wired to the Fox News website could have guessed this, it is unusual to hear such common knowledge actually get spoken aloud in the bubble. After all, the Washington bubble has very strict rules and punishes those who burst the bubble by ostracizing them and calling “unserious.” McCarthy tried to use this “accomplishment” to bolster his conservative credibility in anticipation of the upcoming fight over the House Speakership but didn’t realize that he was exposing a massive ethics violation on the part of all involved. Beyond the moral problems over using the death of a public servant for a political agenda, it is a massive and obvious ethics violation to use public funds and committees for overtly political purposes—while most politicians will use legislative time to push their political agenda (ex. the 50+ anti-Obamacare votes, each of which has cost taxpayers approximately $1.45 million), they usually have the intelligence to cloak their politicking in a policy agenda and not admit their intent on national television. Today, Alan Greyson (D-Florida) filed an official ethics complaint against Kevin McCarthy for his admission and the House Ethics Committee is legally obliged to investigate. 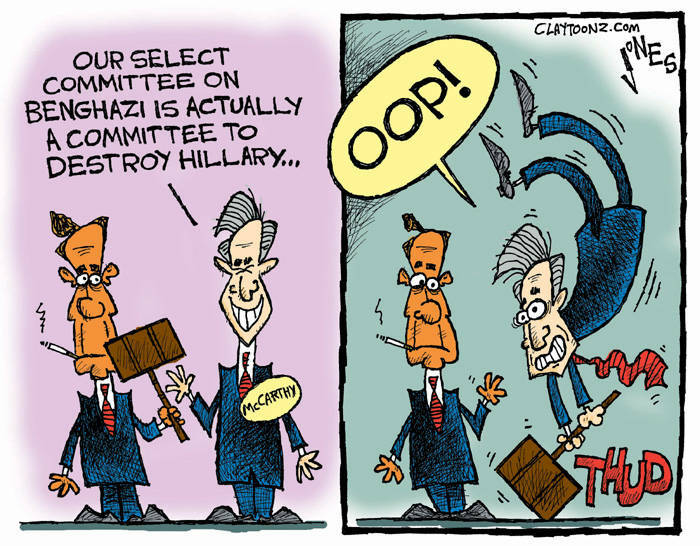 While it is unlikely that he will face any real consequences for his admission (no politician really wants to punish somebody who was simply caught doing something everybody does), this does create an optics storm that will likely diffuse any future political damage from the Benghazi Committee. Hillary Clinton has already produced an advertisement based on this gaffe and will likely bring it up whenever Benghazi is mentioned in the future. Ironically, while he has damaged his party and embarrassed a number of fellow Congressmen, McCarthy may actually gain more support from the right wing fringe for his admission. They simply don’t care about ethics and will likely see McCarthy as an effective advocate who will damn the rules to defeat the hated Clinton family. At the end of the day, the lesson to take away from this situation is to take everything in Washington politics with a grain of salt. It is a great reminder that everybody has an agenda and that not everything is what it appears to be. Policy is intrinsically tied to politics and it is absolutely vital that ever American either become educated on these political games or find a news source that they trust to give them rational and honest information.